Open to PLATO members and their guests interested in volunteerism. at The BEACON, the new day resource center for homeless adults. The first Volunteer Cafe was a resounding success . 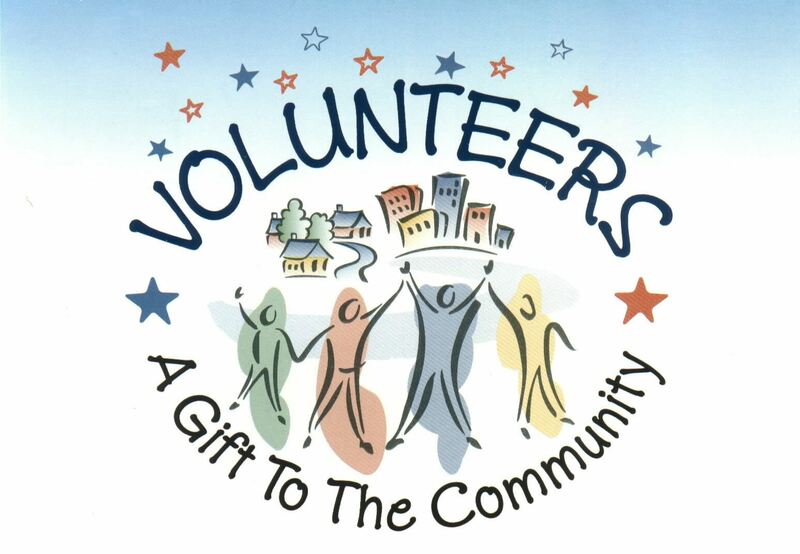 . .
Do you have questions about general volunteer opportunities? Do you currently volunteer in the community? Would you like to learn about volunteer opportunities at BEACON? Would you like to hear about other PLATO members' volunteer experiences? Come to the Volunteer Cafe on Jan. 30! Bring a friend! Our guest speaker will be: Tami Fleming, Volunteer Coordinator at The BEACON. Volunteer Cafe is organized and sponsored by the PLATO Diversity Committee.